Fajita night has just gotten better. 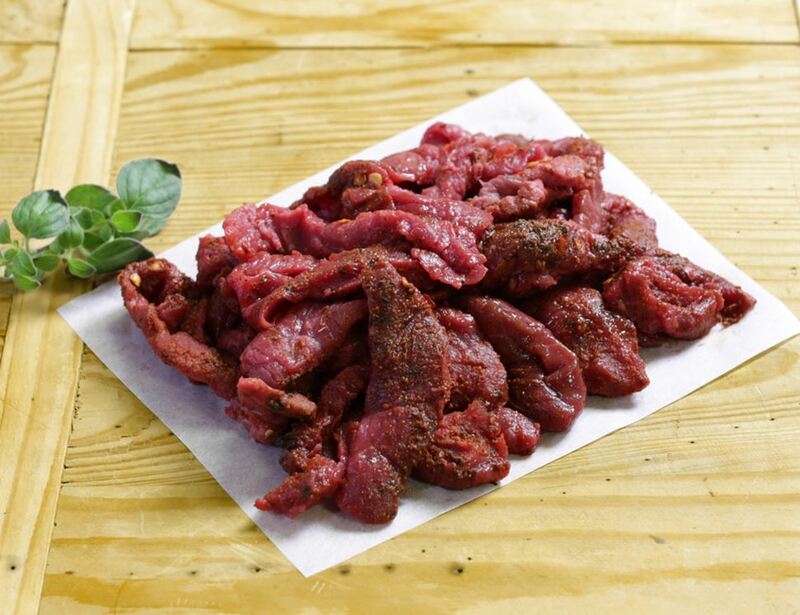 These organic beef strips are tailor-made to give proceedings that much needed zing, having been marinated in a kicky garlic and chilli mix. All the work’s been done. Well, besides the actual wrapping. Store refrigerated below 5C. Once opened, consume within 3 days and by the use by date shown on the pack. Suitable for home freezing, freeze as soon as possible after delivery. Once defrosted, do not refreeze.